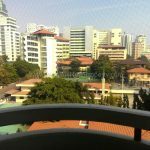 A spacious, 2 bedroom, 2 bathroom Asoke apartment for rent is now available just off Sukhumvit 21 in the heart of Asoke’s business district. 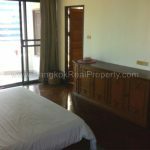 Superbly situated on a quiet soi, this Asoke apartment for rent is within easy walking distance of the MRT at Phetchaburi and also the BTS at Asok. 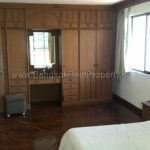 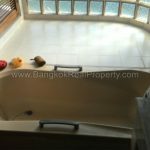 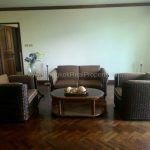 Situated on a mid floor, this Asoke apartment for rent has 175 sq.m of living space giving residents comfortable city living. 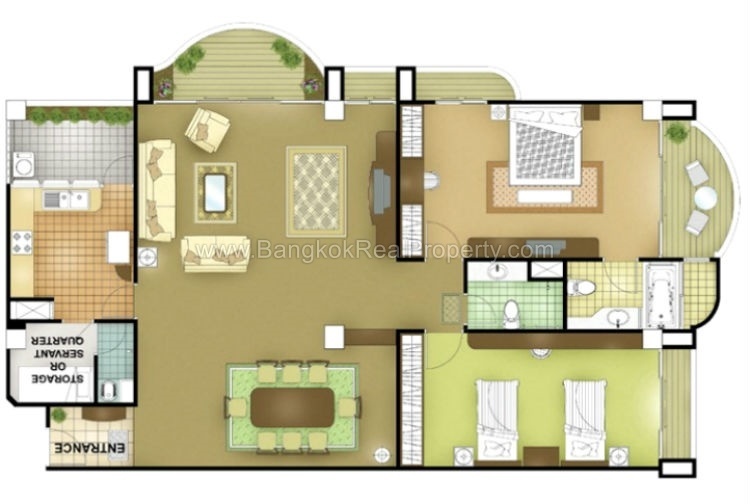 A very large L- shaped living room with dining area and built in shelving opens to a large balcony with views into the University. 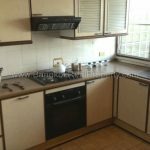 The kitchen is separate with western built in units, a built in gas/electric stove (hob), extractor fan, electric oven, washing machine, large fridge freezer and there is also a maid’s room / storage room and utility balcony. 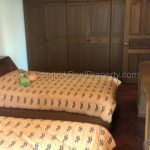 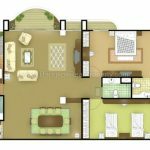 Both bedroom are double rooms with extensive built in wardrobes, the master bedroom has an ensuite bathroom with bath tub, the main bathroom a shower. 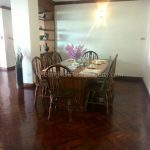 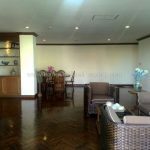 This Asoke apartment for rent offers residents 24 hour security, 1 parking space and excellent on site management. 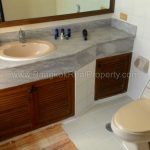 Residents have also use of a fully equipped gym and fitness centre and a small swimming pool. 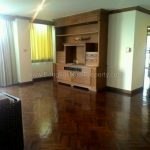 Mininium 1 year contract only. 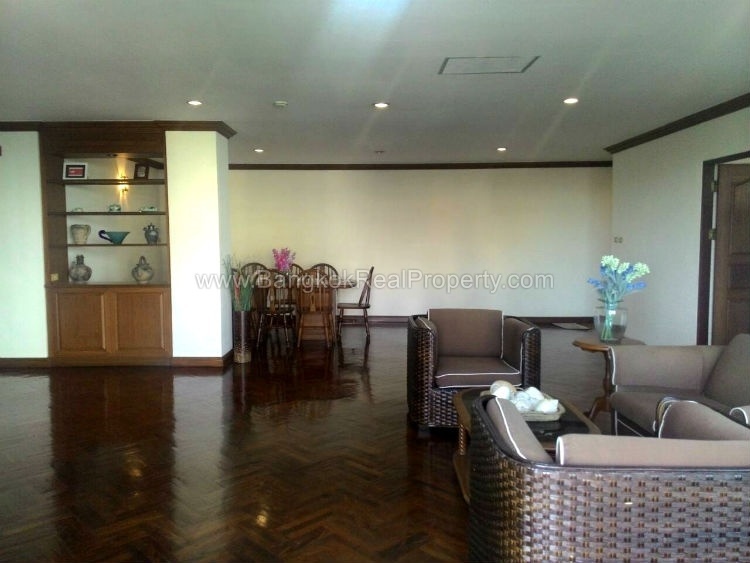 This contemporary apartment building was built in circa. 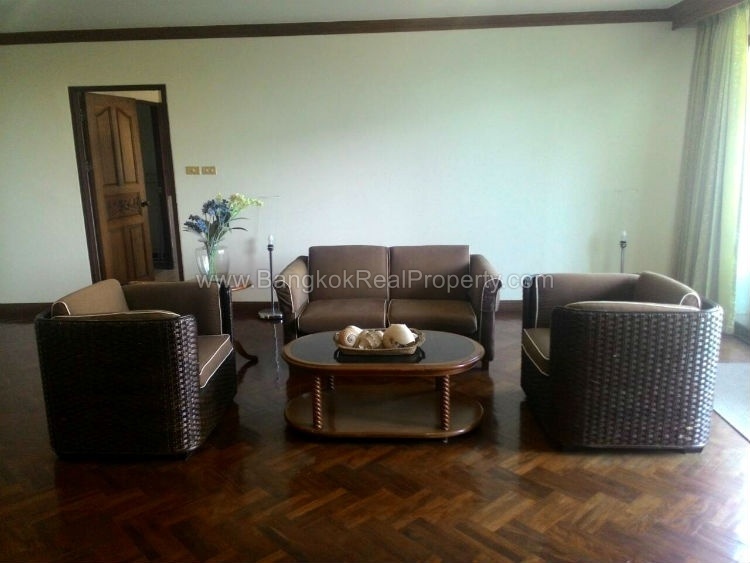 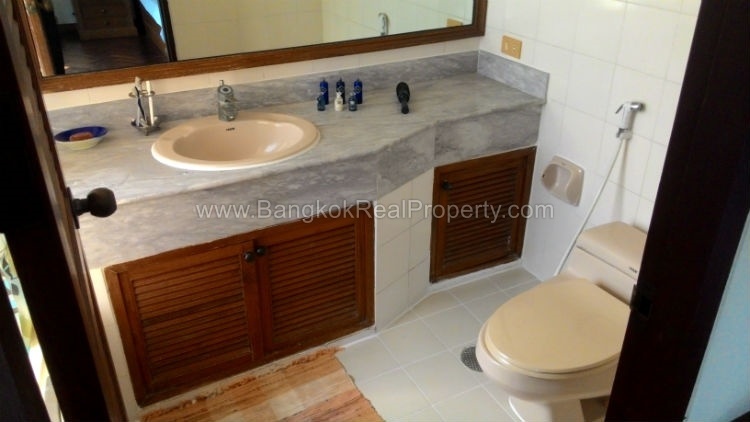 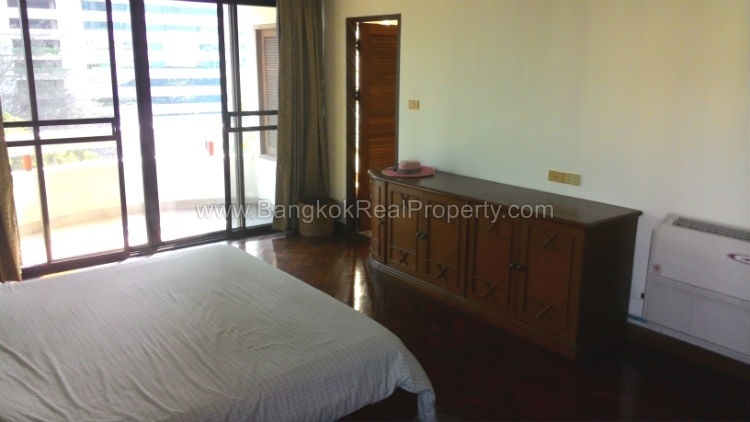 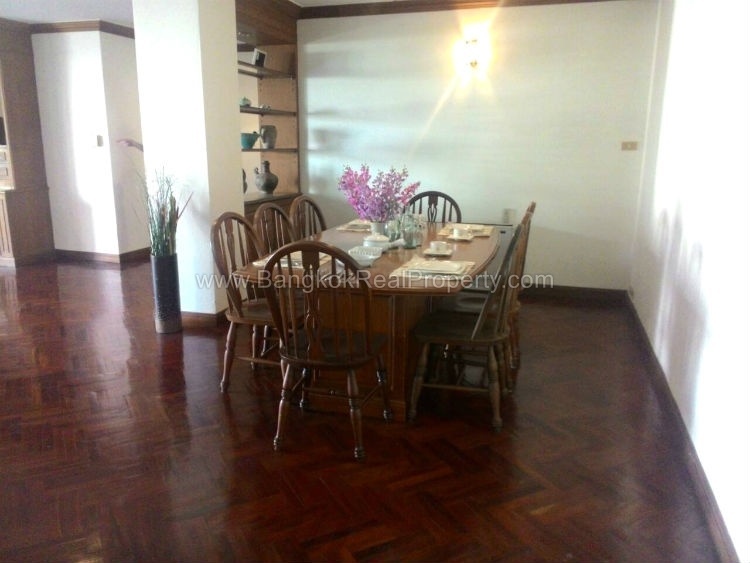 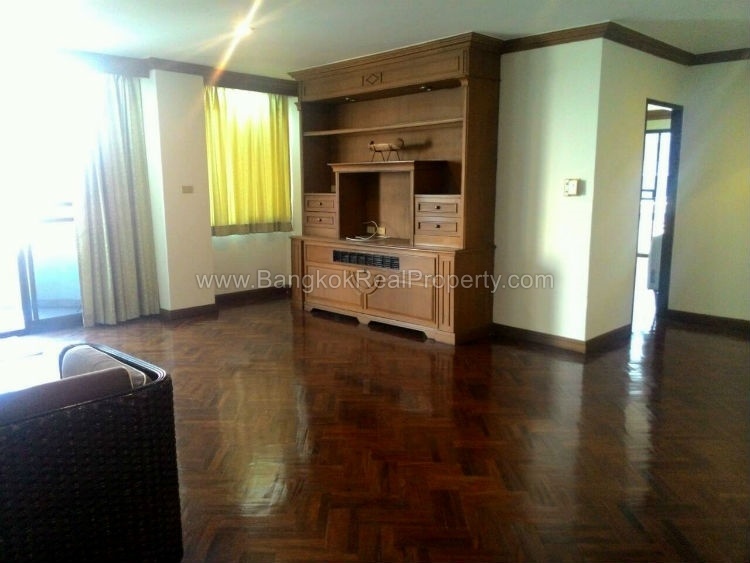 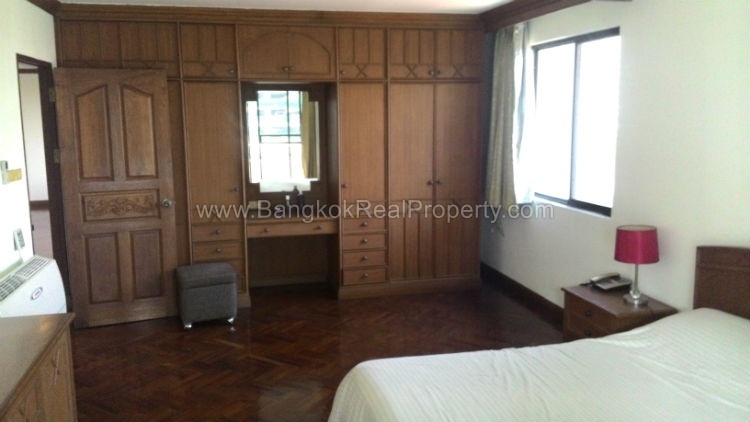 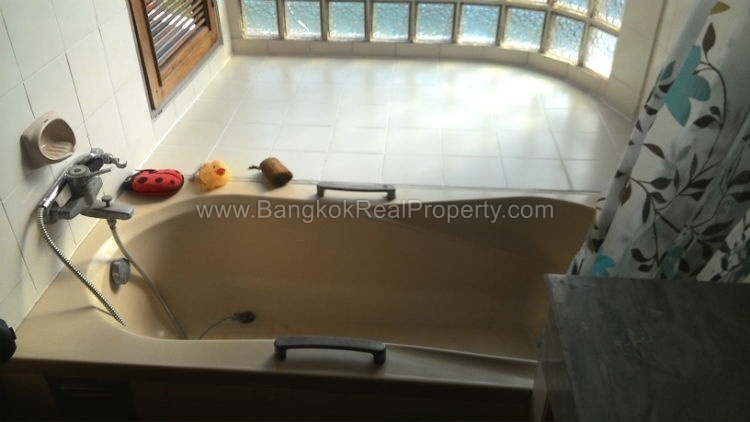 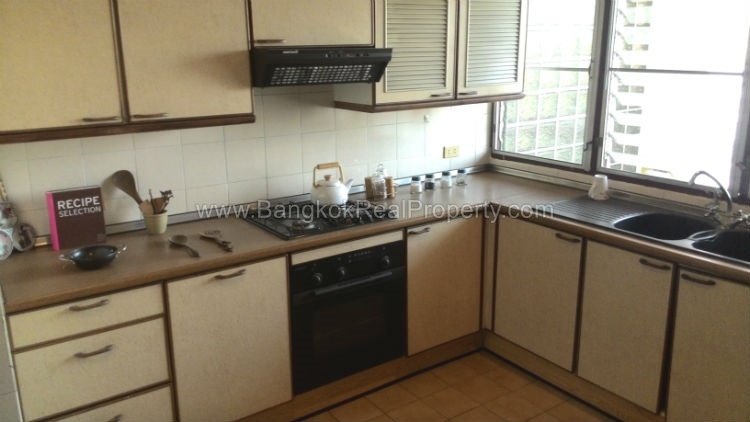 1995 and consists of a single building located just of Sukhumvit 21 in the heart of Asoke. 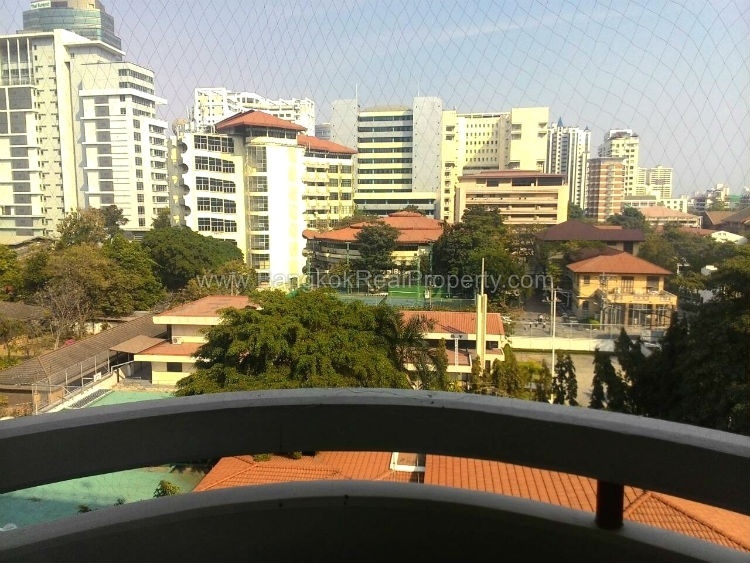 The Building contains a mix of studio, 1, 2, 3 and 4 bedroom apartments with full facilities.